Are you looking for a professional small group course to improve your health and wellbeing? Here at Synergy Physio we offer a variety of small group courses to assist your health. Each of our courses are run by our professional physiotherapy team and designed to give you a complete package of self help tools, only to benefit you! Browse our list of courses below to explore the options you have to improve your health and wellbeing. Our courses are run at regular intervals throughout the year- contact our friendly reception team on 07 5448 3369 to find out when the next course of your choice is running! 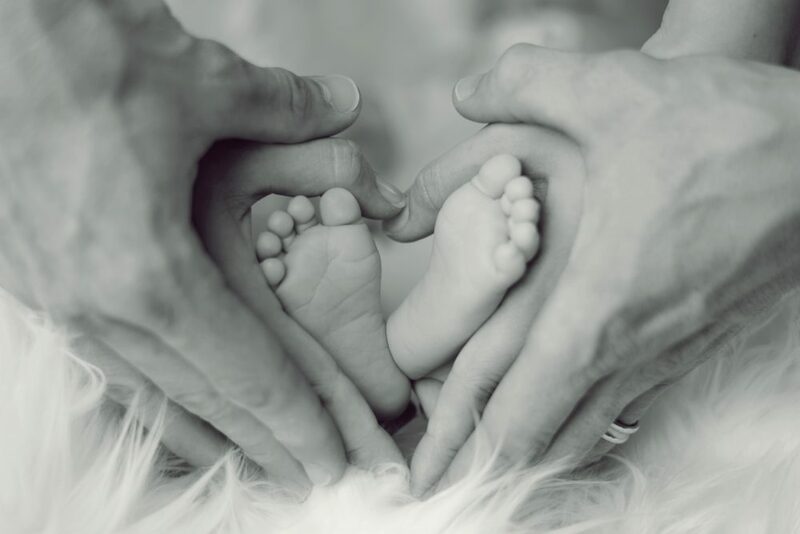 Are you pregnant and interested in a healthy pregnancy, delivery and post birth body? Are you worried about your stomach or pelvic floor after delivery? Are you interested in learning safe and effective exercises to do during pregnancy? Do you want to do pregnancy Pilates? Interested in meeting other pregnant women in your area? Join women’s health physiotherapist Rebecca Reiss on our 4 week pregnancy workshop- Birth and Beyond! Your body during pregnancy and how to manage aches and pains! You will also participate in a 30min Physio-Pilates class which will cover how to engage and exercise your pelvic floor and will provide you with safe and effective exercises and stretches that you can do whilst pregnant and continue doing after delivery which will help you recover. We will discuss what exercises to do safely during and after pregnancy and how to recover your body and stomach after delivery. Our course is evidence based and therefore you only get the facts!! Included will be your 4 weeks of physio-pilates, a take home manual, access to online resources and a chance to give yourself the gift of a healthy pregnancy and body beyond birth. If you are pregnant then this course is for you! It offers all you need to know for pregnancy and postnatal recovery!! It also includes a FREE 30 min massage voucher! Spots are limited so be sure to book fast! Contact us on 5448 3369 for queries or to reserve your place on our next course. Health fund rebates apply. Have you had hip pain for more than 12 months? Is your hip pain limiting your mobility, your walking capacity or disrupting your sleep? Are you slowing down with hip pain and are you worried about your ability to simply keep up with family or friends? Are you interested in a professional evidence based program that can support you back to doing the things you love? Our Synergy Physio Healthy Hip Program is the complete package to help you with your hip pain! Developed by Nichole Hamilton and her entire team here at Synergy, this program draws on over 20 years of clinical experience in the management of hip pain, as well as current research tailored to help you. Interested in conquering your hip pain but not sure if this program is for you? We offer a FREE suitability assessment. Simply contact our team on 0754483369 and we will arrange a time for a physiotherapist to provide a free 20 min phone consultation with you, to understand your hip problem and determine if your hip problem is suitable to our program. We look forward to help you with your hip pain! Are you a yoga teacher who would like to have a better understanding of common injuries and their prevention from a qualified physiotherapist and yoga teacher? Would you like to keep your classes full, prevent injury in your students and get better at offering the right advice to your class? Do you feel out of depth or worried when students approach you after class asking about pain or injury? Or are you a yogi with a specific injury thats stopping your practice and would like a better understanding? Here at Synergy Physio our passion is health and education. We look forward to sharing all of the latest physiotherapy research and understanding for the management of common yoga conditions that often go missed and lead to ongoing problems! Led by Nichole Hamilton and her entire team here at Synergy, these short seminars are designed to give you the most amount of information we can offer in a short 3 hour program. 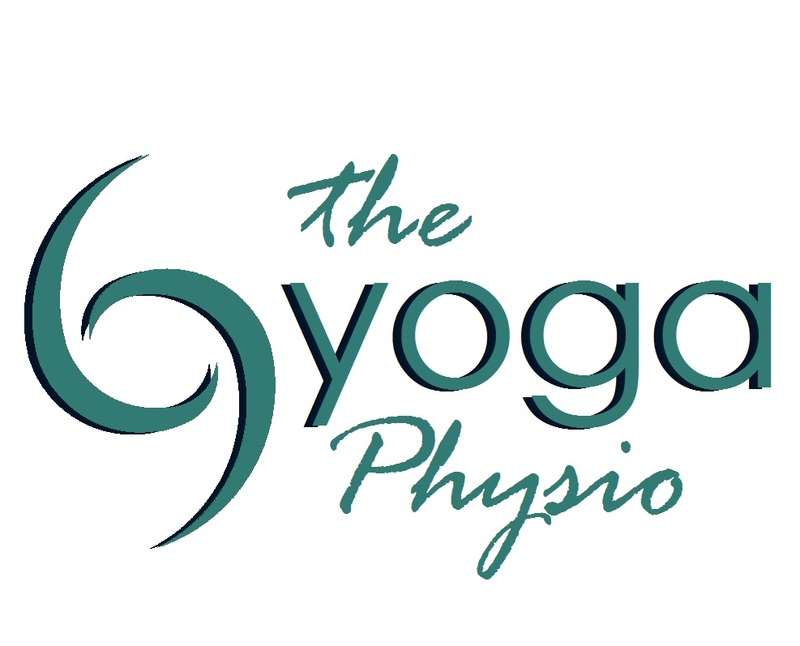 Nichole Hamilton, qualified physiotherapist and yoga teacher, is the creator of her online site “The Yoga Physio” which offers information on understanding anatomy, managing injury and preventing pain for yogis. Nichole has been offering lectures and seminars for physiotherapists, yogi’s and sports medicine physicians throughout Australia for the last ten years- and loves sharing information for the benefit of students. She looks forward to sharing her knowledge with you! Low Back Pain– Understand Anatomy, Xrays/Scans, Common Injuries (including disc problems, facet joint pathology, spondylotithesis), Pain management from a physiotherapy perspective. Also develop your understanding of how to teach the core correctly, yoga poses to avoid and adjustments that assist as well as postural tips to reduce pain. The Pelvis Understand Anatomy, Common Injuries (including the pubic joint pain, coccyx pain and SIJ pain) and pain management from a physiotherapy perspective. Develop your understanding how to teach the pelvic floor and core correctly, womens health tips, yoga poses to avoid injury and adjustments that assist as well as simple tips that can reduce pain. The Hip Understand Anatomy and why some hips just never get mobile! 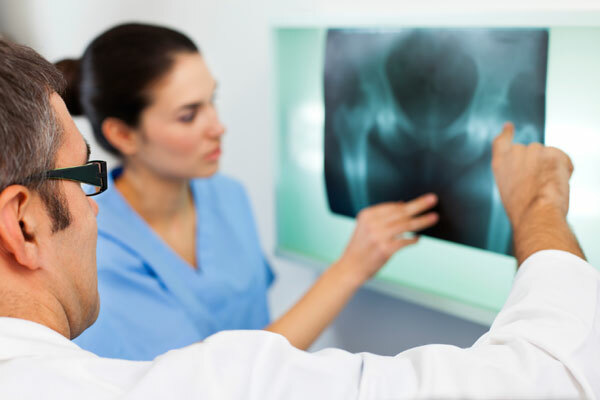 Understand Xrays and ultrasounds scans and well as common injuries (including osteoarthritis, gluteal tendinopathy, hamstring tendinopathy, trochanteric bursitis). Deepen your understanding of research based pain management from a physiotherapy perspective and understand what poses to avoid aggravating these conditions, as well as yoga adjustments that assist. Seminars will be held on Saturdays from 9.30-12.30 with dates currently to be confirmed. Bookings are essential as spaces are limited to facilitate a great learning environment. Interested in registering your interest for a specific seminar? Simply contact our team on 0754483369 and we will confirm dates and reserve your place! Are you interested in learning how to meditate but don’t know where to start? Do you want a supportive learning environment that is based on neuroscience and offers simple and effective techniques to try? Did you know that the benefits of meditation include improved brain function, calmed stress response and anti- aging? Did you know you only need 10 to 20 mins a day to reap the benefits? Sign me up! Join physiotherapist Nichole Hamilton on a 5 week mindfulness meditation course! Our 5 week Calm Living Mindfulness Meditation course is run at regular intervals throughout the year. Based on the work by Michael Daly, this 5 week course offers 5 evening classes, manual, and online learning program with audio. You will learn the art of stress management and different breathing techniques to calm anxiety, manage pain and reduce the effects of overload and fatigue. You will also be taught a number of different effective mindfulness meditation techniques to assist you to improve focus, manage stress and calm the mind. The course also guides you through understanding how our brains work and respond to stress, as well as bringing tips on Calm Living into your daily life. If you have heard of the benefits of meditation, yet you’re not sure where to start and want a simple effective and science based approach, then this 5 week course is for you! This course is always popular and regularly books out! Cost $185 and bookings are essential as spaces are limited- contact us on 07 5448 3369!for queries or to reserve your place on our next course. 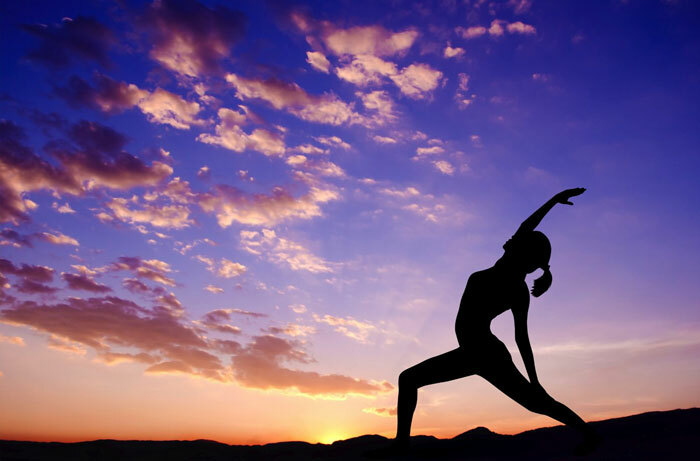 Would you like a short 45 min morning yoga class run by a qualified physiotherapist? Are you interested in yoga but not sure where to start? This 5-week course is for you! Our Rise and Shine 5 week course is run at regular intervals throughout the year, 7am on Tuesdays. Designed for the early risers and the beginner to intermediate yogi! Start your day off with a gentle flowing sequence of yoga postures and short mediation. Suitable for beginners! Health Fund Rebates Apply, contact us on 07 5448 3369!to find out when our next 5 week course is running! Are you a dedicated dancer? Keen to learn more about how to keep your feet healthy and happy- ready for the perfect pointe! Register now for our Dancer’s Feet Workshop where you can learn all about keeping your feet and ankles happy and healthy while you dance! Hosted by our qualified Physiotherapist, Weronika Tobolska has extensive experience treating and assessing dancers who commonly suffer from troublesome feet and ankles. Exercises to keep healthy dancing feet! Pre-Pointe and Pointe Students welcome, please wear comfortable clothes as you will be practicing exercises! Cost: $25pp – Parents welcome to stay and watch for free. Private Health Fund Rebates Available! Bookings essential – to secure your place, please call Synergy Physio on 07 5448 3369!